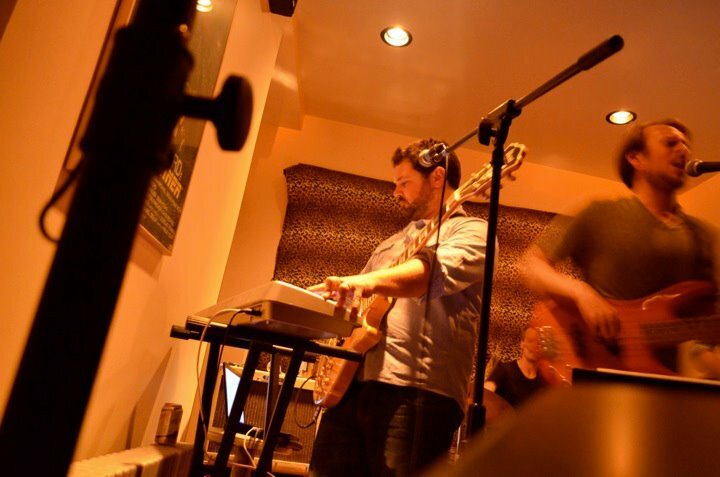 ​Matt LaRocca is a composer, performer and educator living in Burlington, VT. He is the Creative Chair of the Vermont Symphony Orchestra, teaches theory and composition at the University of Vermont and is the music director of the Champlain Philharmonic Orchestra. He is also the director of Music-COMP, an organization that teaches composition to hundreds of students throughout Vermont and the United States. As a composer, much of his inspiration is drawn from the natural world, the environment, and historic events. In addition to composing, Matt is an active performer on both the guitar and viola.